Bob Schmand has spent his entire business life in real estate brokerage. 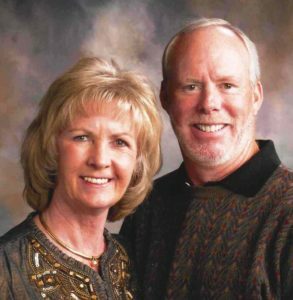 He is currently an active licensed Real Estate Broker in Idaho and Arizona and enjoys over 45 years in the business. Bob is always among the Top Producing agents in both states. Bob’s teammate & wife Ellen (married over 35 years) assists Bob with the many details involved in real estate transactions in both states. Put Bob’s real estate knowledge, experience, and professional approach to work for your real estate needs today!